What's better than adding a Prada bag to your shopping cart? Finding vintage styles that ring in at affordable prices. 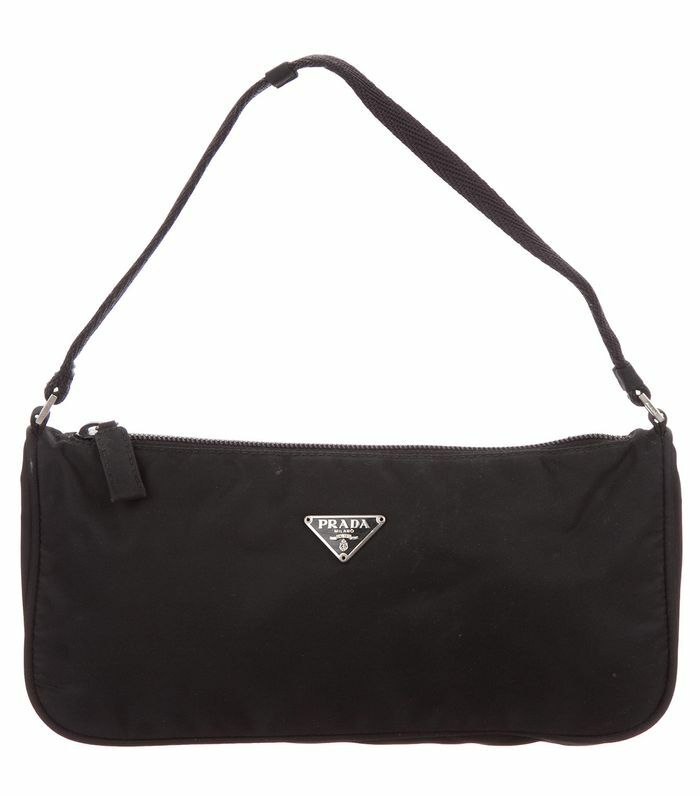 I’ve uncovered cool Prada bags from The RealReal that all cost under $250. Not only do the bags have hard-to-resist prices, but they are also different from the silhouettes everyone else is buying at the moment. Ahead, I’m breaking down the vintage Prada bags under $250 that are currently topping my list. From throwback ’90s styles in Prada’s classic nylon finish to logo bags that tap into one of 2019’s biggest trends to satin clutches that are perfect for a stylish date night, there is a treasure trove of affordable bags that are just waiting to be snapped up and added to your closet. Since these typically sell out quickly, I suggest ordering them while you still can. We love '90s throwback bags all the way. And again with the '90s style. This time in a fun cream and blue. This lime-green color just won't quit. Frame bags are about to take over, so this is the perfect style to invest in now. Another bag for work that I'm very into. Just what a date-night outfit needs. Prada logo for the win. More Prada logos—it's just so iconic. Nope, never going to quit that triangle logo. And this powder blue is just so good. When your travel style could use an upgrade. This one looks like it's an aughts throwback. I swear I spotted this one on Gossip Girl. Animal prints will always be in style, TBH.